The Best Sewing Machine under 100 Dollars! Shopping for the best sewing machine under 100 dollars? We have got you covered! The best sewing machine under 100 dollars is, of course, Brother XM2701. This is my pick of the top machine in its class and my No.1 pick for the price range! If you know me well by now, then you know that I love all types of sewing machines and I don’t shy away from other brands as well. I love Singer machines just as much as the Brother or Janome. However, when it comes to choosing the greatest machine under $100, then there is only one option in my eyes. And that is the Brother XM2701! 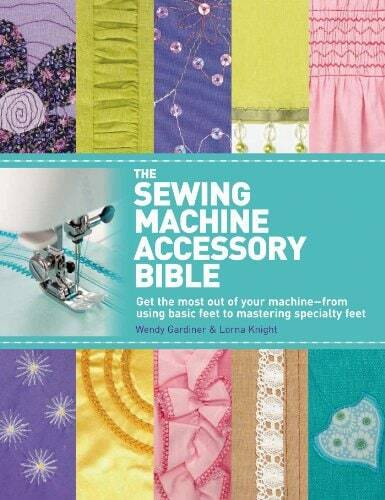 Tip: If you are interested in other sewing machines, check out my guide to the best sewing machine here! I have worked personally on this machine and I can’t fault it! XM2701 comes from one of the best brands of sewing machines on the market today, Brother! This machine is the most sought after and very versatile small sewing machine in the price range. Brother XM2701 lightweight full-featured sewing machine with 27 Stitches and the best of sewing machines under $100! If you would like to know more about what other people are saying about this machine, then click through this link to read more XM2701 Brother sewing machine reviews here. I love this Brother machine for many reasons. It is a very easy sewing machine to use and move around. With its’ 63 stitch functions and 27 inbuilt stitches, this machine is great for decorative stitching, stretch stitching, blind hem and of course the traditional zigzag! The best Brother sewing machine under $100. 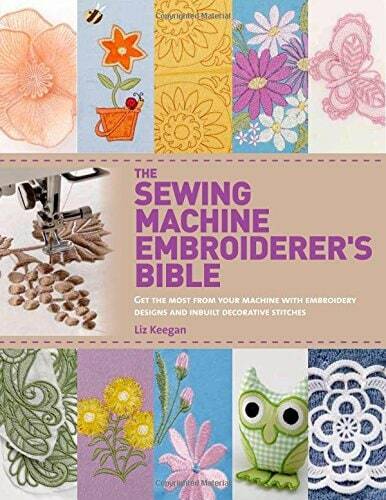 Additional very cool functions include the 6 quick change sewing feet, including a buttonhole, narrow hemmer, button sewing, blind stitching as well as the zigzag and the zipper one! 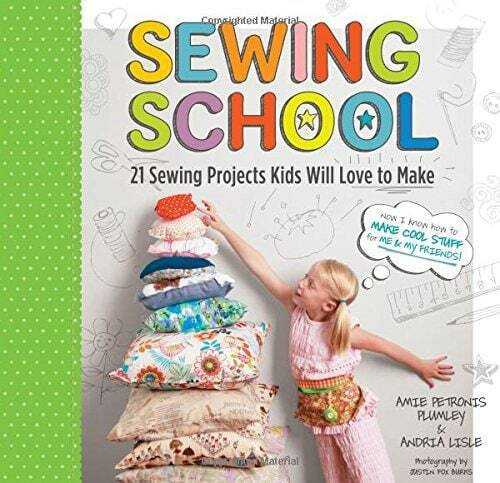 Best sewing machine for beginners under $100. The foot pedal is the first thing that can go, so just in case, here is a link to one. I love XM2701 Brother sewing machine for its versatility in stitching, super easy use and lightweight design. It is the machine that I go for when I’m visiting both, my mature and the young students alike. I definitely recommend this machine as the best one for the specified budget and the best inexpensive machine for beginners. This is the best sewing machine under $100 for me and for you! 7 Best Monogramming Machine Reviews 2019 Ultimate Guide! Top 5 Gifts for Sewers! 10 Best Fabric Markers Reviews 2019 Ultimate Guide!